As the Year 2018 dawns, Intex Technologies, one of the leading domestic mobile handset players, has launched yet another revolutionary product -- the most affordable 5-inch smartphone for consumers and market in the popular Lions series, the Aqua Lions T1 Lite. Designed for the smart generation, the Aqua Lions T1 Lite flaunts elegant, sleek looks and comes with a 2.5D curved glass. The 4G-Volte device is packed with powerful features and is available at the most affordable sub-5K price of INR 3,899. 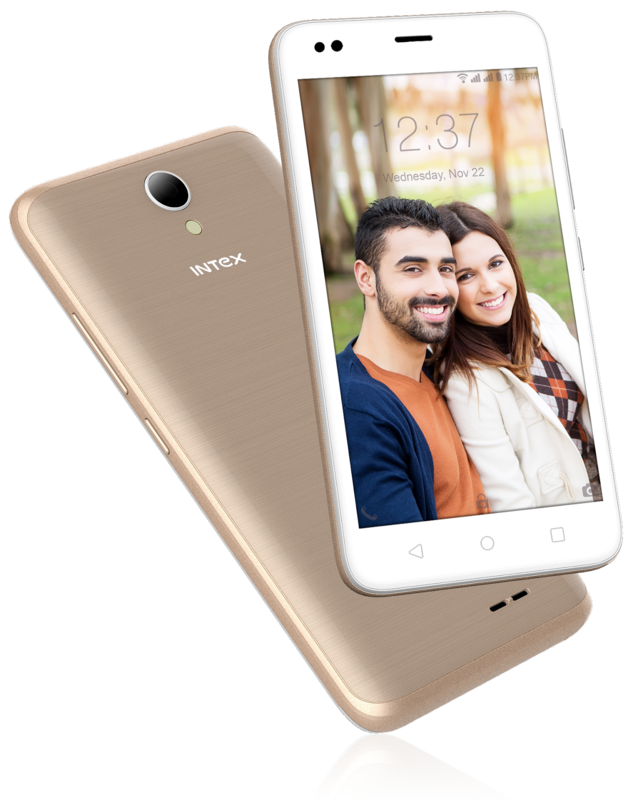 Apart from powerful specifications, the smartphone also comprises Intex Value Added Services like LFTY, DataBack and Prime Video. LFTY is a single swipe access to Infotainment aiming at providing a seamless cohesive mix of multi-category content and value ads like watching videos, reading latest news, downloading wallpapers, checking trending apps etc al to consumers.DataBack is the Data Saving Buddy app, which allows its users to save upto 500MB data every month which is spent by the users while using apps. Prime Video allows users to enjoy unlimited access to streaming and downloading their popular movies or TV shows giving them access to enjoy hundreds of Bollywood and regional movies. 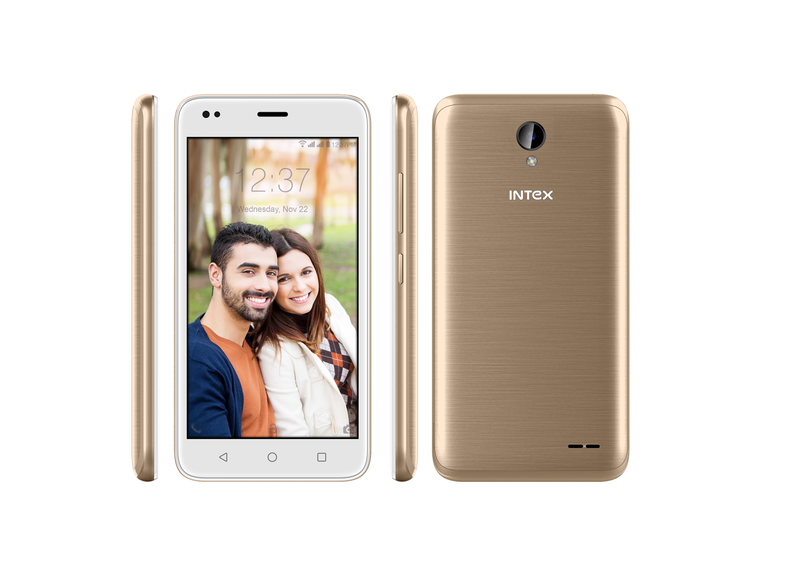 Aqua Lions T1 Lite with an in-built 8GB ROM has an expandable memory of up to 64GB. It has Matrabhasha service that enables communication in 21 regional languages including Hindi.